Interested in a different approach to dealing with allergies? Traditional Chinese medicine has a unique approach to treating allergies, which does not include the use of high doses of antibiotics and antihistamines routinely prescribed by Western medicine. 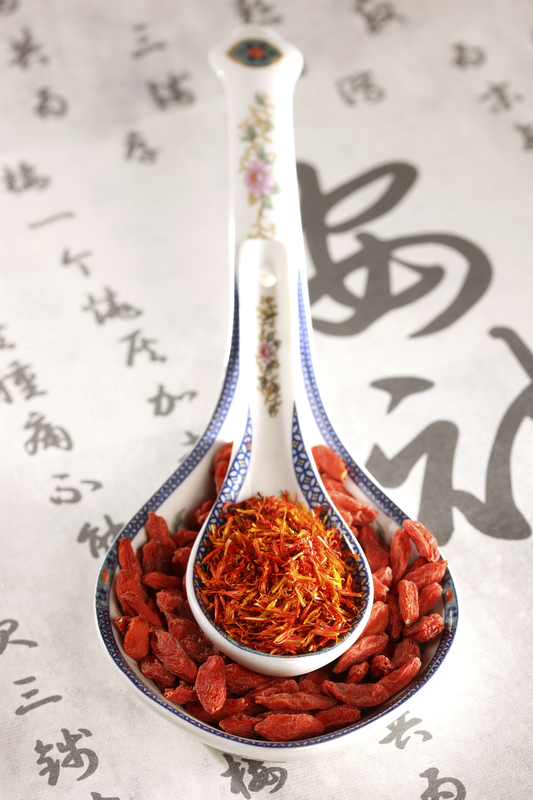 Normally, when a Chinese Herbalist is presented with the typical allergy symptoms of running eyes, stuffy nose, sneezing, and the like, he or she will recommend a two-part treatment consisting of herbal blood cleaners to remove allergens and toxic waste from the bloodstream and emollients to soothe sensitive mucus membranes in the mouth, nose and throat. Often it is necessary to harmonize the center (the stomach) to offset the nausea brought on by postnasal drip, which occurs when infected sinus material is inadvertently swallowed or drains into the stomach. If you are interested in formulas that will cleanse the blood of allergens and harmonize the center please contact our office via phone or email; however, if you prefer fast relief from nasal congestion, sneezing, and watery eyes caused by persistent allergies Chinese medicine recommends the use of the following formulas. This patent pill formula is sold in two sizes—choose from—one bottle of 100 pills (that’s a 5-d.. This effective patent pill formula is sold in two sizes—choose from—one bottle of 50 pills (that’s a..